Including one blue velvet bag. Accent your outfit and add shine to your cuff with these classic cufflinks! You can use this on collared blouses, dress shirts, or tuxedo shirts. 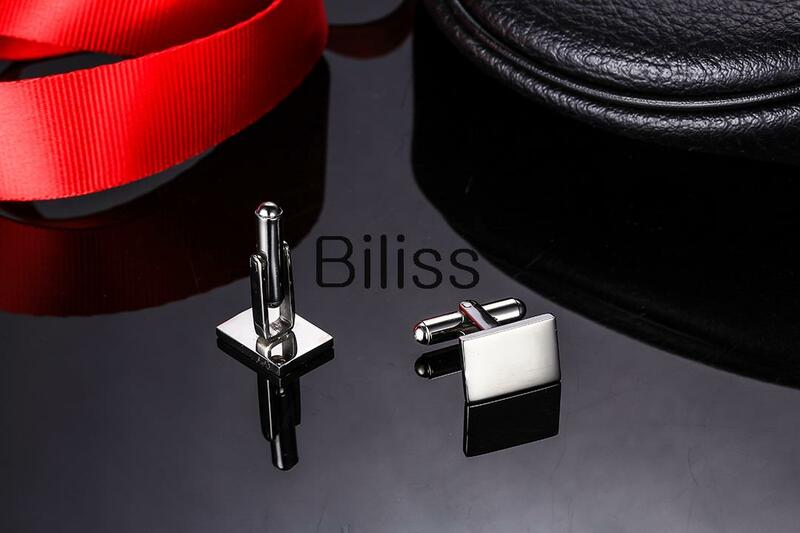 Each cufflink is made of stainless steel which will not rust or fade. 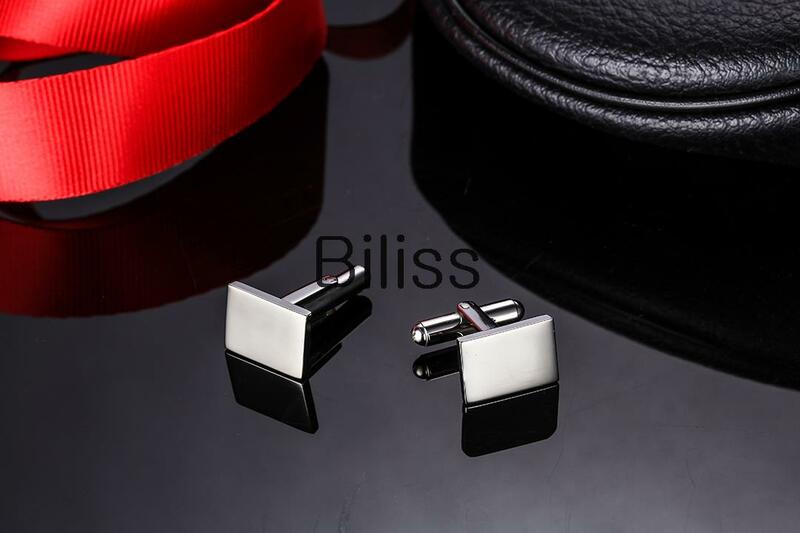 To apply the cufflinks to your cuff: Cufflinks have a swivel post feature. Designed almost like an earring, the post will penetrate through the appropriate cuff hole and then simply swivel the post, locking in the link to the collar.